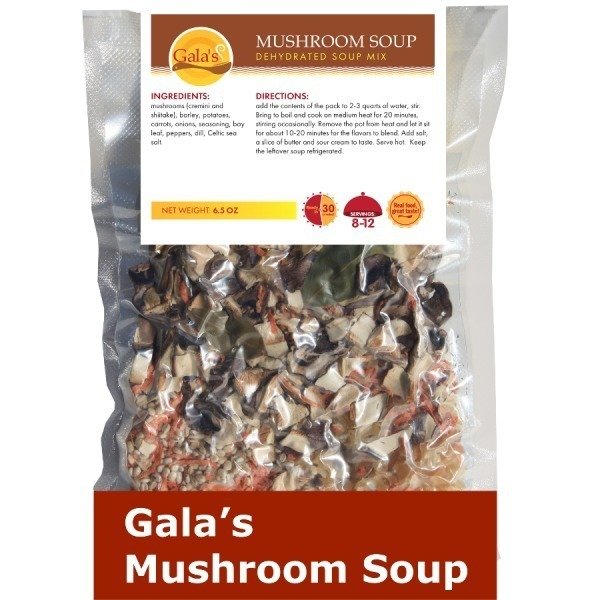 For those days when you lack time or inspiration to cook, there are Gala's soups: healthy dehydrated soup mixes that contain all of the ingredients for a pot of delicious homemade soup. Gala's soups do not contain any preservatives or flavor enhancers, MSG or other unhealthy additives. 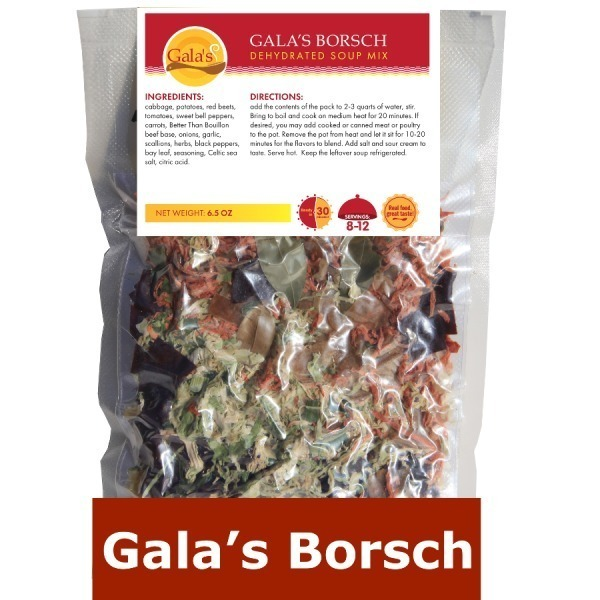 Gala's soup mixes are lovingly made by a Ukrainian American chef, using only the best all-natural ingredients. 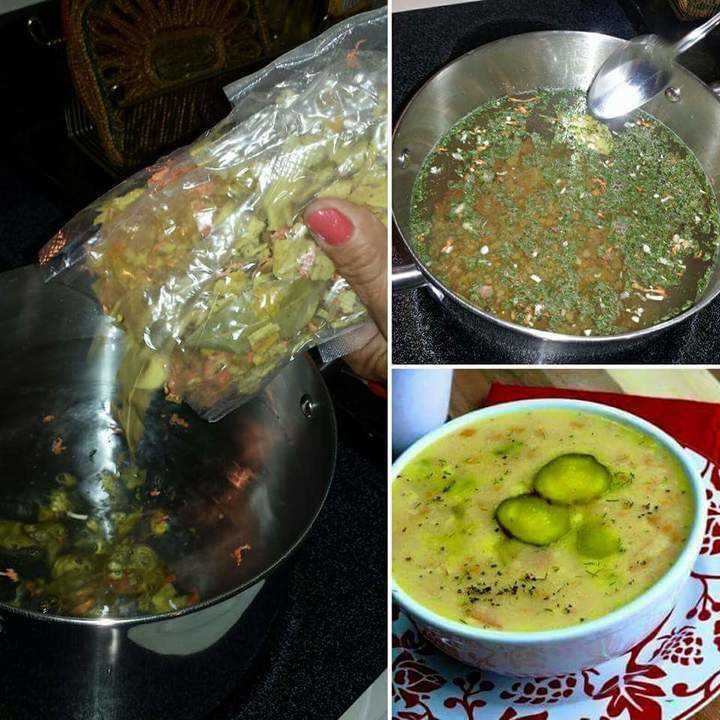 Each pack yields about 8-12 servings of soup and costs only $12. Gala's soups require only a pot of water and less than half an hour to cook. 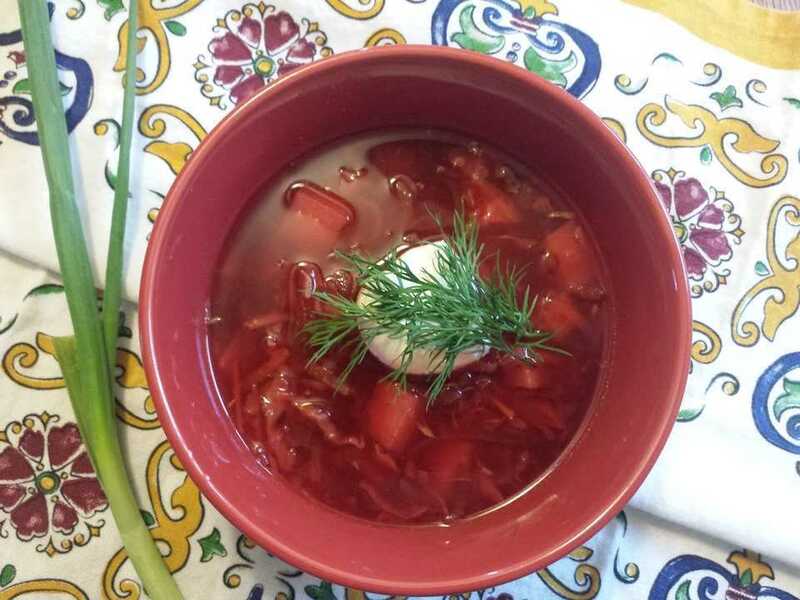 Gala's offers five delicious flavors: Red Borsch, Split Pea Soup, Dill Pickle Soup (Rassolnik), Mushroom Soup, and Vegetable Soup. Soups can be customized to meet your dietary needs (vegetarian, gluten-free, etc.). Orders can be placed via Gala's Meals website: www.galasmeals.com. 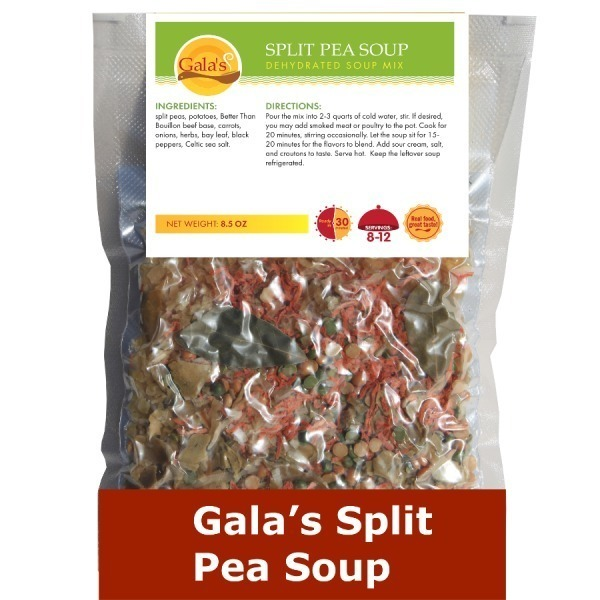 Gala's Soups ship across the USA.